“The amazing thing with this music, is that you can meet people from the other side of the planet and play all night long with the same language and with an instant connection. 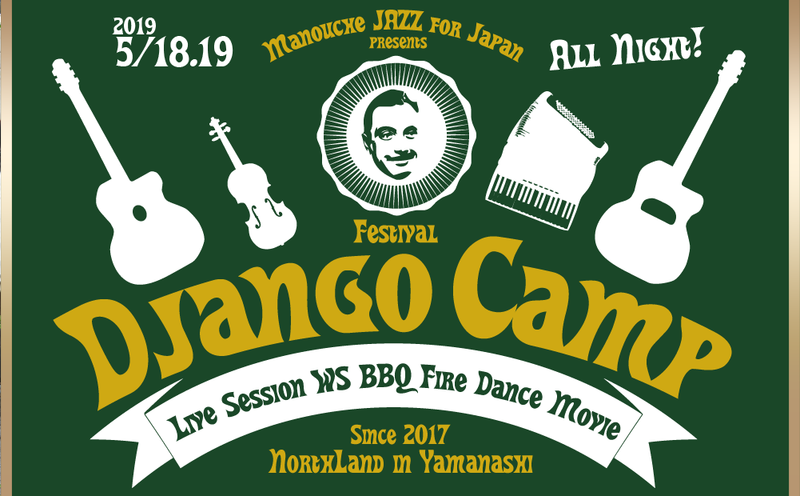 We met Kumiko Imakyurei in France in Samois sur Seine, which is one of the biggest Gypsy jazz festivals, we played almost everyday, jamming around with everybody during the week of the festival. So we had the idea of recording an album, but Paris and Tokyo are so far away… Kumiko made it come true, and we finally spent time in Japan! CRAZY time playing a lot of great concerts and Jam sessions. During the trip and the recording session, we had the opportunity to play on the amazing guitars built by Harry Takemoto and the Stringphonics company. We ended our stay recording this Cd. We love it! Hope you will have the same pleasure listening to it as we had during the session! ” Recording this Tokyo session was for me a great experience in different ways. First it offer me the possibility to meet a new culture with different point of view about life. Walking on the street of Tokyo, try different food, seeing wonderful area gave me the feeling of being a traveler and made more rich. Then I met new people which were very kind and welcoming with us. They make me feel at home in the other side of the earth.